Mr. Turki Almadhi of Turki Almadhi Ventures Inc. reflects on his time as an investor at Collision Conference in New Orleans. 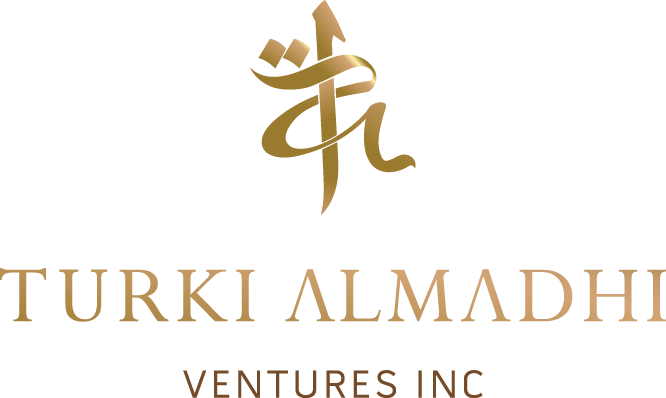 Turki Almadhi - Founder & President of Turki Almadhi Ventures Inc. Founder and president, Mr. Turki Almadhi, of Turki Almadhi Ventures Inc. was a proud and celebrated investor at the New Orleans Collision Conference held at the end of May 2016. Showcasing startup companies in all stages of development, Mr. Almadhi was looking for the next big idea and opportunity. There were many different sectors presented at the conference, however the ones that stood out were ones that offered something that gave back to the client, and benefitted them in some way. As Mr. Turki Almadhi is an avid traveller for both business and pleasure, the vast offerings of travel apps that make both types of travel more convenient, affordable and overall enjoyable were the ones that stood out. 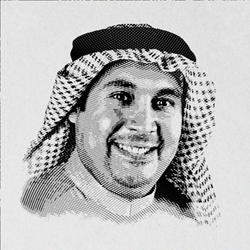 As the world is turning more towards apps and the 4th revolution, solutions that are geared towards everyday use are the ones that Mr. Almadhi believes will encourage sustainability, and an fruitful future. “I was surprised to see such innovation, and such diversity from both the participants, investors, and the speakers at the conference. It was a learning experience that I can’t wait to experience again!” Said Mr. Almadhi when asked about what surprised him most about the collision conference. Taken aback are some startups with this reply, but playing by the rules, and thinking within a box is not what The Turki Almadhi Ventures Inc Fund represents. In fact, it represents the exact opposite, and is always growing and expanding to include new opportunities.